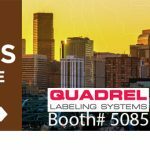 Quadrel offers a complete line of heavy duty, technically advanced print & apply labeling systems. Our printer applicators feature Allen Bradley PLC control and color touchscreen operator interface. 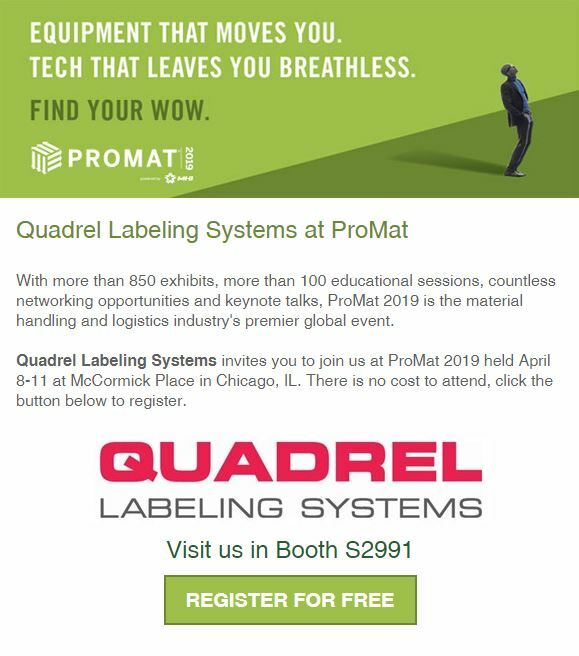 The modular design allows a choice of 8 different applicator modules, including top, side, leading and trailing corner wrap, adjacent side and pallet labeling. 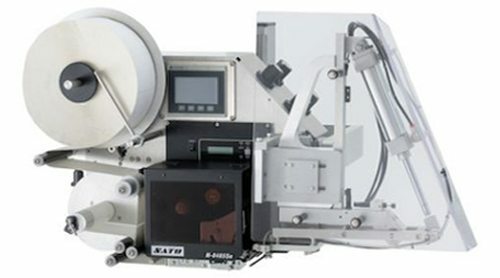 As well as a choice of thermal transfer print engine (Sato, Zebra and Datamax).